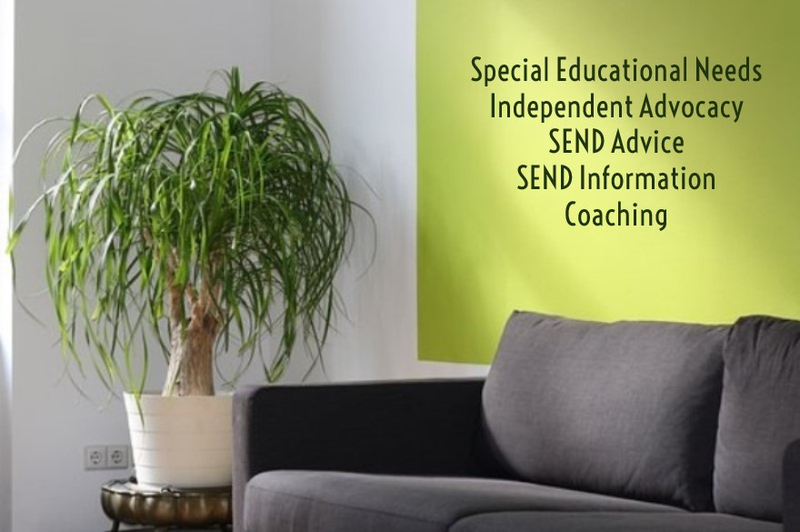 We are specialists in Independent Advocacy, Special Educational Needs and Disability law & guidance, who will engage with professionals, schools and government to ensure your needs, the needs of your child or young person are properly assessed, monitored and met. We offer support, specialist advice and coaching by telephone, email and face to face meetings. We also offer immediate pre meetings advice such that you are informed and prepared for important meetings. We ensure that you are well informed of your legal rights regarding your issue so that you can make choices that feel right for you and your family. Our work is highly confidential and we are an independent service. Bola is an Independent Advocate and a SEND Legal Adviser. She holds a BSc degree in Psychology from Birkbeck College, University of London and an MBA (Masters in Business Administration). 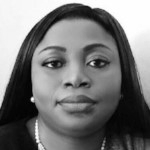 After a successful career in managing health projects at community, local, regional and national levels in the United Kingdom, Bola now specialises in working in SEN/Disability law and policy with experience spanning over a decade, working directly with parents, schools and government to facilitate best practice. 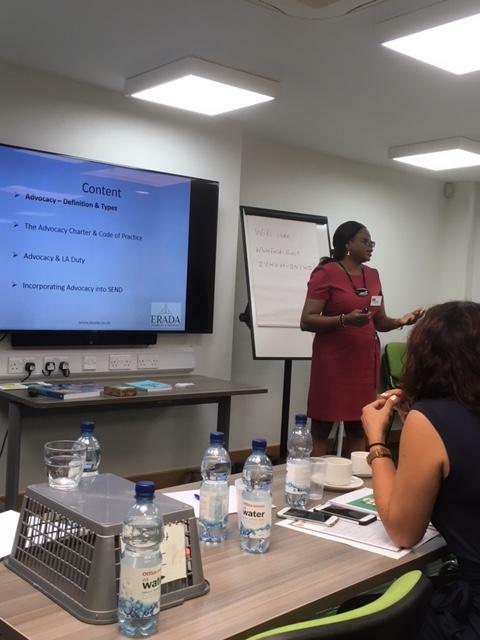 As the London Borough of Haringey Parent Partnership Service Officer (now known as SENDIASS), she delivered training to parents and professionals on Special Educational Needs on a range on issues including SEN law, Disability Discrimination, Personal Budgeting, Annual Reviews, SENDIST, School Transfers etc. As an Independent Advocate, she supports children and adults in the social care system. She is a Life Coach, Counsellor and Advocate for families of children and young persons with disability in the United Kingdom and in developing countries. Bola also offers a unique perspective being a parent of a child with SEN herself. For all enquiries, please email us at admin@erada.co.uk.